Don't miss the Sutherland Shire Libraries local author showcase, featuring six local authors sharing their very different books. Natalie Grueninger is a researcher, writer and educator, living in Australia with her husband and two children. 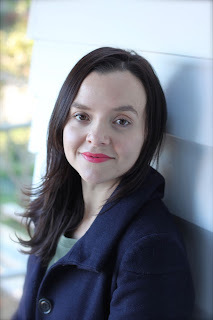 She graduated from The University of NSW in 1998 with a Bachelor of Arts, with majors in English and Spanish and Latin American Studies and received her Bachelor of Teaching from The University of Sydney in 2006. Natalie has been working in public education since graduating, and is passionate about making learning engaging and accessible for all children. 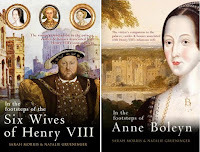 In 2009 she created On the Tudor Trail, a website dedicated to documenting historic sites and buildings associated with Anne Boleyn and sharing information about the life and times of Henry VIII’s second wife. Natalie is fascinated by all aspects of life in Tudor England and has spent many years researching the period. 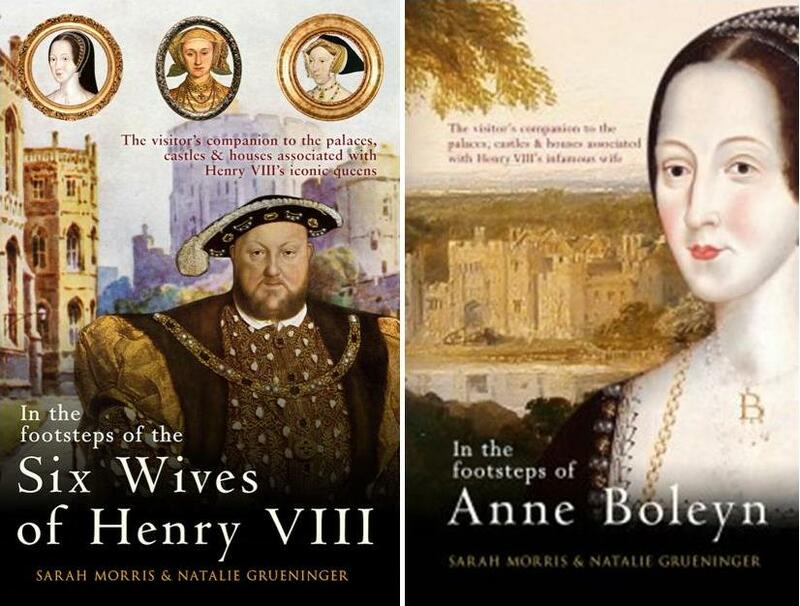 Natalie has co -authored two non-fiction books with Sarah Morris, In the Footsteps of Anne Boleyn, and ‘In the Footsteps of the Six Wives of Henry VIII'. Natalie is currently working on two books: ‘Discovering Tudor London’ and ‘History in Colour – The Tudors‘ which will both be published by The History Press in early 2017. Have you ever felt like you’re disconnected from life, vitality and joy? Ever sensed the gnawing unease of having forgotten something important, yet the answer remains maddeningly out of reach? Ever yearned to be fulfilled by something you can’t begin to understand or express? What you’re missing is a connection to your soul, also known as Source, Infinite Spirit, God, the Higher Self, or the Universe—there are many labels for one truth. 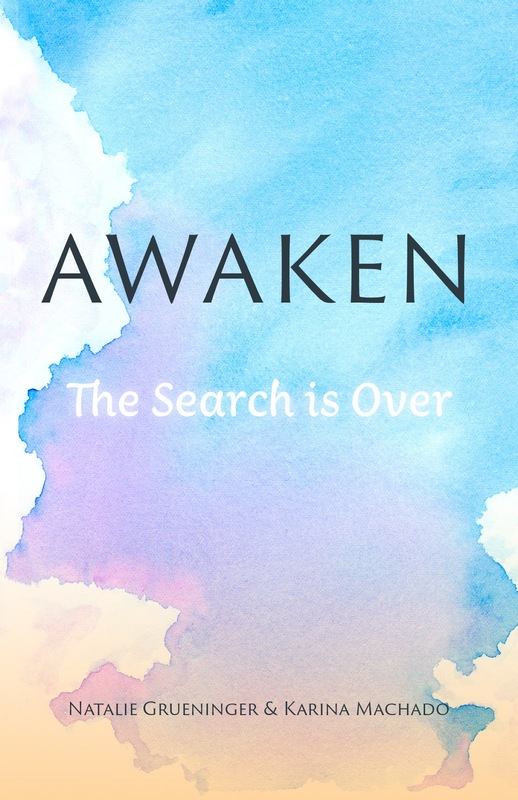 AWAKEN is a guidebook to help you find your way back to the divine spark within. Do that, and life will expand in new and seemingly magical ways. Books will be available for sale and signing at the event. One of my all-time favourite novels is ‘A Traveller in Time’ by Alison Uttley. It’s the story of Penelope, a young English girl who, while staying with her great-aunt in her ancient farmhouse in Derbyshire, is mysteriously transported back to Elizabethan times. Her sixteenth-century family is involved in the plot to free Mary, Queen of Scots, and while in the present time, Penelope is aware that their efforts are doomed to fail; on her sojourns into the past, she is not. Penelope grows to love ‘Thackers’, the farmhouse where the story is set, and the people she meets there, in the present and in the past. Alison Uttley’s descriptions of life at Thackers are vivid and evocative, and the detail makes you wonder whether, like Penelope, the author herself wasn’t privy to the secrets of time travel. 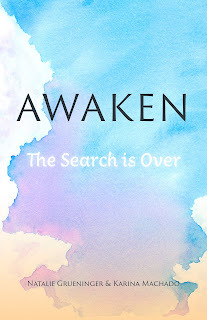 The story is compelling and beautifully written, and while technically a book for children/young people, will captivate and etch itself onto the hearts of adults for a long-time to come. As a sidenote, earlier this year I stayed at The Manor Farmhouse in Derbyshire, the very sixteenth century farmhouse that was both the inspiration and setting for Alison Uttley’s haunting story. I reread the novel, while looking out over the same ancient lands that Mary, Queen of Scots would have known, and was enveloped by a sense of timelessness that I’ve only experienced a handful of times. What book(s) are you currently reading? I have just finished ‘I Capture the Castle’, an enchanting and tender novel by Dodie Smith. It’s a coming of age tale, narrated by the intelligent and charismatic, seventeen-year-old Cassandra Mortmain, and set in a crumbling medieval castle in England in the 1930s. Its opening line is one I’ll not forget any time soon… “I write this sitting in the kitchen sink”. What is one book you haven’t read but want to read before you die? The Sunne in Splendour by Sharon Kay Penman. I’ve heard such wonderful things about this hefty historical novel that chronicles the life of Richard III. It took the author around twelve years to write, and as it consists of 895 pages of small print, might take me that long to read! What was one of the most surprising things you learned in creating your book/s? 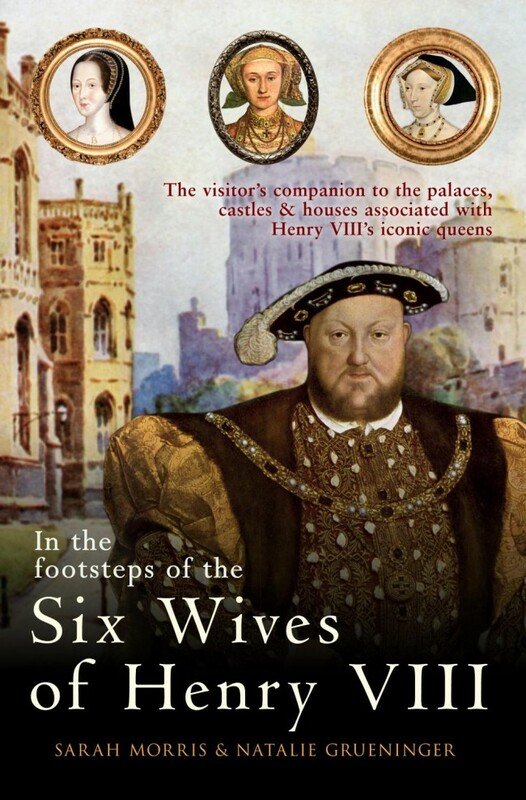 I’ve studied and written about Medieval and Tudor England for a long time, and what never ceases to amaze me is just how ambitious the nobility were. Anyone who was anywhere near the crown was ruthless in their quest to ascend the ranks. The bonds of family were not enough to guarantee loyalty. People hungered for power and were willing to do anything, including murdering your own kin, in order to get it. Write about what you love, and about what gives you that ‘butterflies-in-the-tummy’ excited feeling. Write a book that you are longing to read. National Novel Writing (NaNoWriMo) starts today!